The day after Halloween is always a tough day - for both teachers and students. 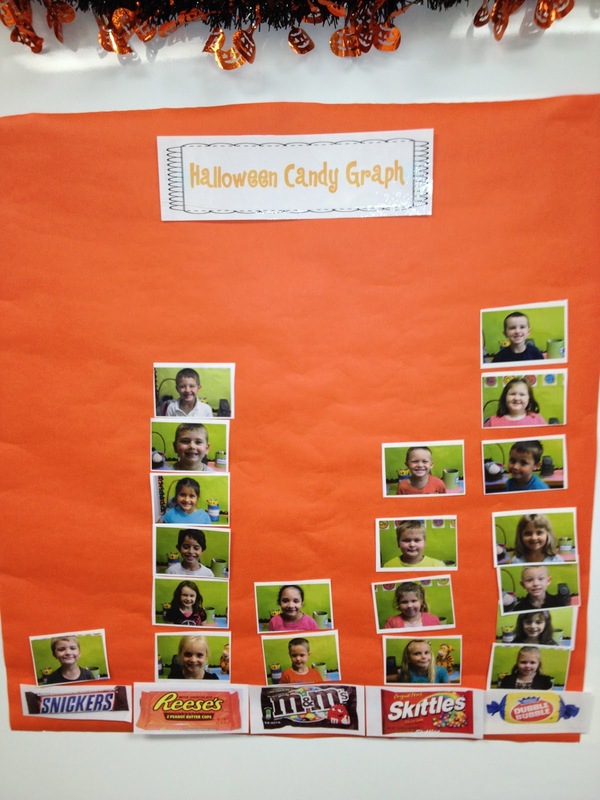 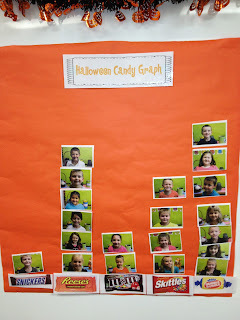 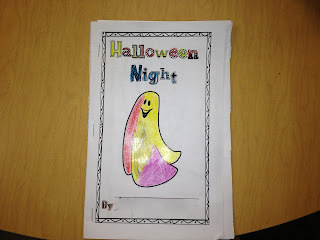 I tried to make the most of it this year with my first graders by allowing time to talk about Halloween and providing hands-on activities to take us through the day. 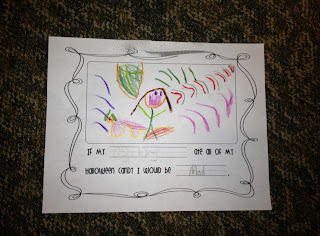 Although we were all a little sleepy - it turned out to be a fun day! 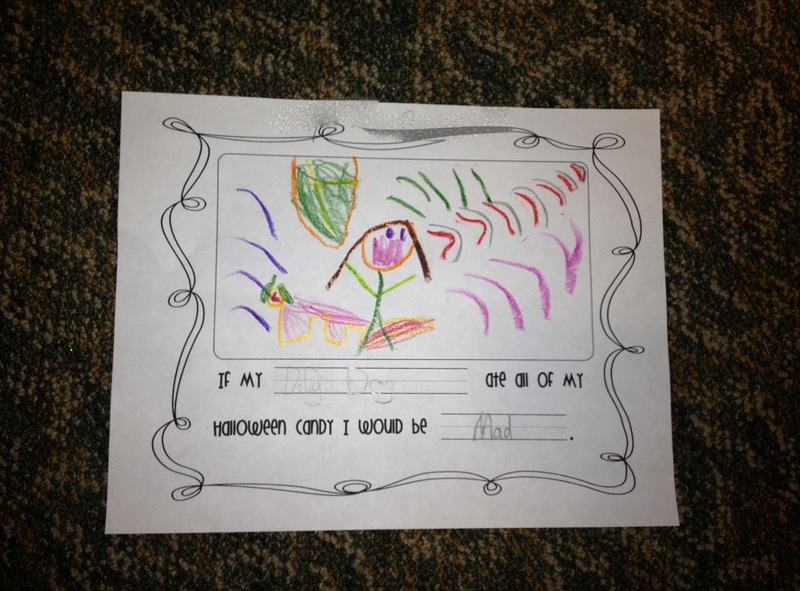 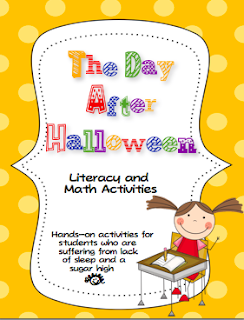 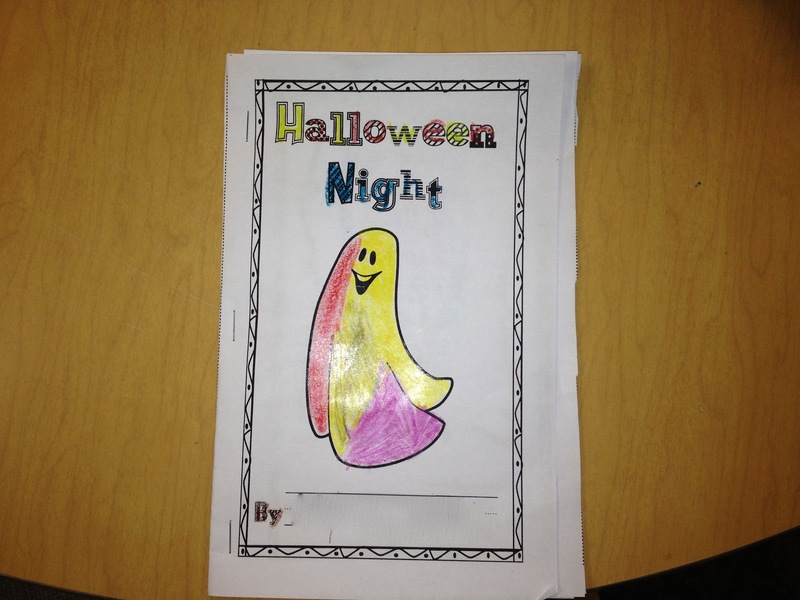 If you are interested in using these activities for Halloween next year, you can get them HERE.